Complete the form below, and I'll follow up with more information and my complete list of investment options. 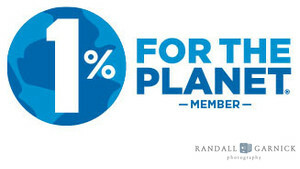 Randall Garnick Photography is a proud partner of 1% for the Planet. 1% of annual sales go to non-profits that work to create positive changes for our environment and planet. Boston, New England and select destinations each year.